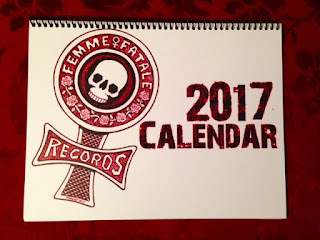 Femme Fatale Records: THE FEMME FATALE RECORDS 2017 CALENDAR HAS SOLD OUT! 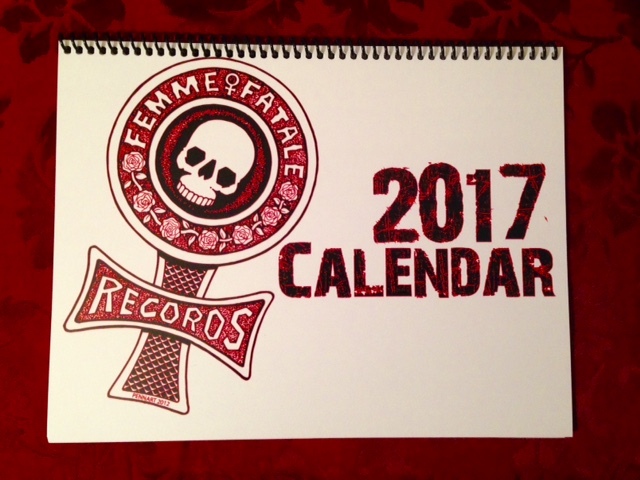 THE FEMME FATALE RECORDS 2017 CALENDAR HAS SOLD OUT! WOW, another success! I think this was the best calendar so far!